During a collaboration session with a colleague, I recently reconnected with Google Chrome. He shared with me how his teachers and students are utilizing their Google account and the Chrome Web Store to install apps and bring new tools into the classroom. I had always used Chrome as a back-up internet browser, but it never occurred to me that it might be a valuable classroom tool. As a life long learner, I had to learn more. 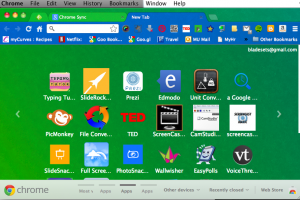 I found myself exploring and installing several apps and extentsions (a.k.a plug-ins) in order to locate tools that would enhance classroom instruction. 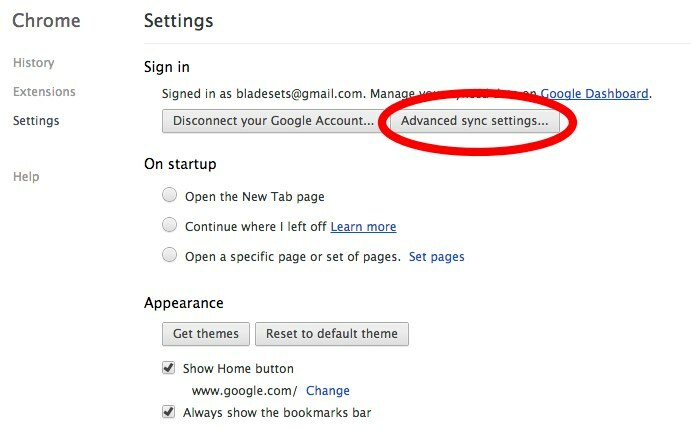 Click on settings and log-in to Chrome using a Google account. During this investigation, I discovered similar apps commonly installed on phones and tablets that could now be accessed from Chrome (Edmodo, Prezi, Voice Thread, Typing Tutor, etc). Once the applications are installed it creates a collection of icons that launches the website or program australian online casinos pokies right from the browser. After I installed several free educational apps, it was time to sync it to the “cloud”. Choose “Advanced Settings” to choose what features of the browser you would like saved. 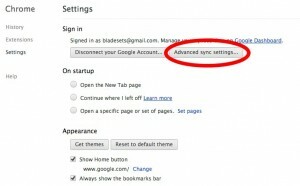 **Chrome Sync saves your personalized browser features to the web and allows you to access them from Google Chrome on any computer. Chrome can be downloaded and installed on any machine and most devices. Any bookmarking that is done in the classroom can be saved and accessed after school. Students can easily locate tools to assist them with homework (ex: Periodic Table, Astrology Charts, Unit Conversions, Create Timelines, edit images, create presentations and more). While I am still exploring and learning more and more each day, I look forward to hearing how other educators might utilize this tool. How might students and teachers benefit from using a browser that can sync their settings and allow them twenty-four hour access? This post was provided by Amy Blades, an instructional specialist for the eMINTS National Center.